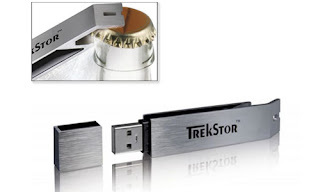 Articles about "Top 10 coolest usb flashdisks-shapes" in this website is free. 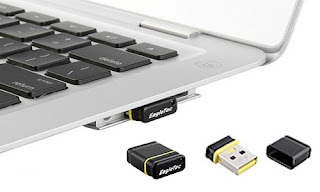 Read our reviews for "Top 10 coolest usb flashdisks-shapes", gadget price, specs, features and find more latest Electronic Gadget Reviews and News. 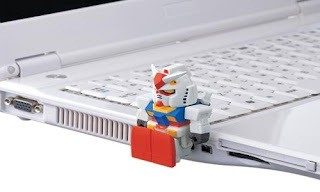 This is 10 (ten) Coolest USB Flashdrive. 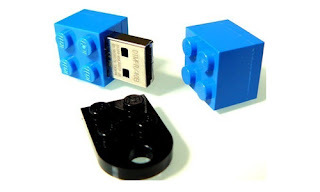 Below the unique shapes from the flash disks. 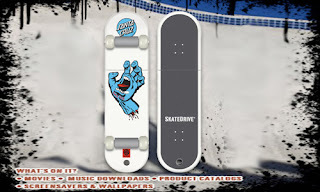 Cool skateboard USB Drive from Santa Cruz. 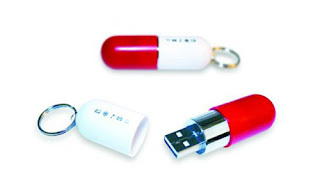 Available in 1GB, 2GB, 4GB. 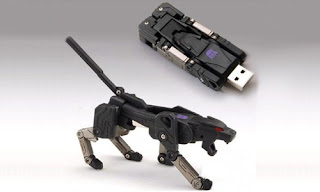 Action Sport Drives have teamed up with Santa Cruz one of the top companies in the Action Sports industry to create the first and only authentic USB Flash Drive Skateboard. 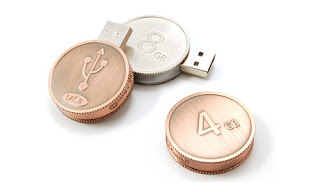 ACP-EP Memory has teamed up with the best snowboard companies in the industry to create the first and only authentic USB Flash Drive Snow boards. 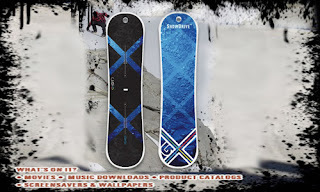 Now you can get your favorite snowboard graphics, like the Vapor Model Burton Snowboard, and transfer files in style. Designed exclusively for Mick Fanning. This is the board the Australian surfer won the World Championship on in 2007. 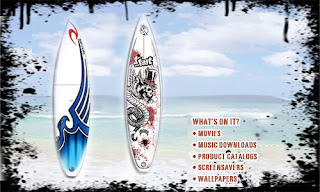 Innovative design combined with the graphics from actual Rip Curl surf boards.